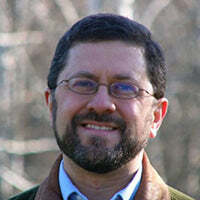 Mike Aquilina is an award-winning author of more than forty books on Catholic history, doctrine, and devotion. His works have been translated into many languages. He has hosted nine television series and several documentary films and is a frequent guest on Catholic radio.